"There is no Crazy Elephant," insists writer-producer Ritchie Cordell. "That was just Bob Spencer." Robert Spencer was a member of the Cadillacs, who recorded the rock and roll classic "Speedo," a #14 hit from 1955. In the years that followed, Spencer kept active in the industry, often penning songs and selling them off without just compensation, according to Cordell. In 1969, Spencer linked up with Kasenetz and Katz just as their Super K bubblegum machine was churning out the hits full-throttle. Kasenetz and Katz hooked him up with Cordell and Joey Levine, who together had penned the soulful "Gimme Gimme Good Lovin'." The searing single, featuring Spencer's scorching lead vocal and an obvious background vocal assist by Levine, was submitted to Buddah Records, the New York-based label with whom Kasenetz and Katz had been so continually successful. "We played it for [Buddah General Manager] Neil Bogart," the Super K boys recall, "but he said, 'No, I don't hear it.'" 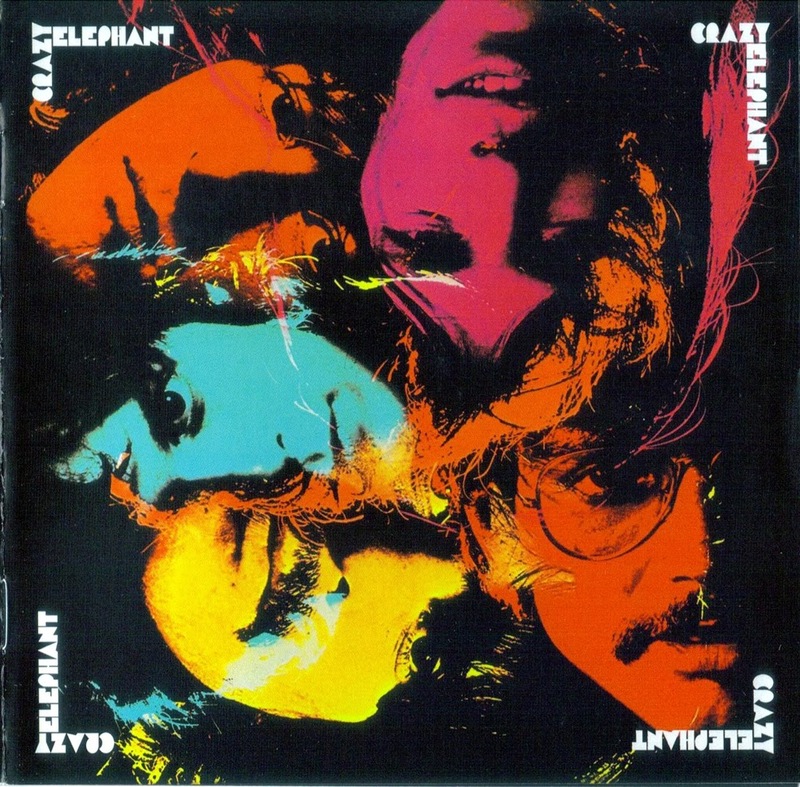 Undeterred, they walked Crazy Elephant over to Larry Uttal at neighboring Bell Records, who snapped it up. By May 1969, "Gimme Gimme Good Lovin'" hit #12 in Billboard. Its stateside success prompted a British release, where it also peaked at #12. Kasenetz and Katz recruited a five-piece band of college-age youths to support the single on the road, pose for pictures, and fill out the inevitable album. According to the credits on that sole self-titled LP, the lucky winners of this strange sweepstakes were Larry Laufer (leader, keyboards and vocals), Ronnie Bretone (bass), Bob Avery (drums), Kenny Cohen (flute, sax, and vocals) and Hal King (vocals). The whole process was standard operating procedure for bubblegummeisters Kasenetz and Katz. More often than not, according to Cordell, they would "send five bands [with the same name] out on the road. They'd stick them in a room with the album and have them learn all the songs." "Gimme Gimme Good Lovin'" was the only Crazy Elephant record for Cordell and Levine. When the Spencer-soundalike follow-ups "Sunshine, Red Wine" and "Gimme Some More" failed to click, Kasenetz and Katz took Crazy Elephant in a new direction overseas to London. In 1970, they brought in future 10cc members Kevin Godley, Lol Creme, and Graham Gouldman to take over the writing and production duties. 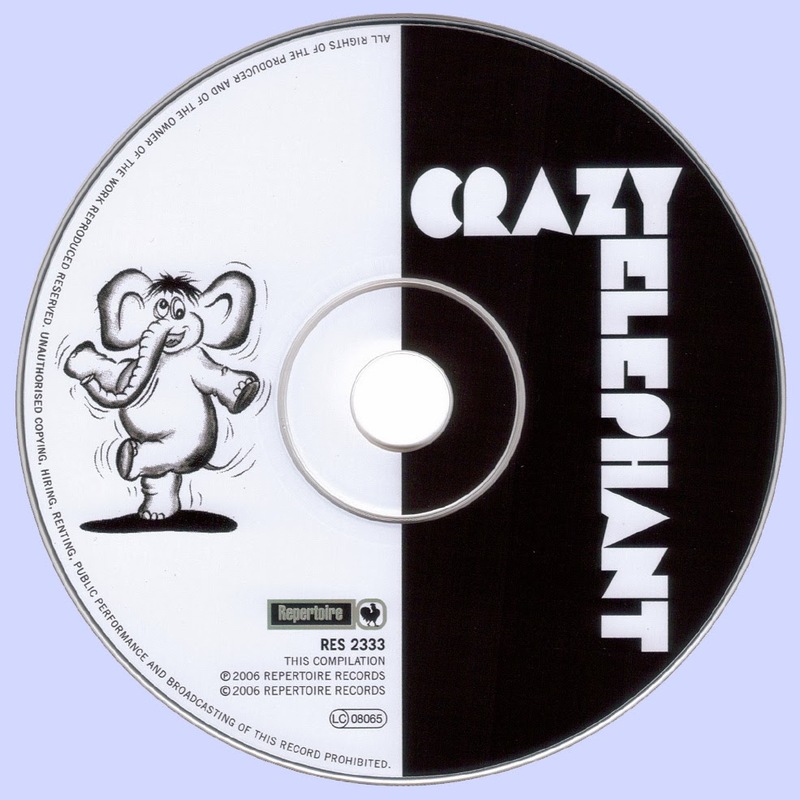 Despite the ambitious single "(There Ain't No) Umbopo" (which the trio had recorded in an alternate version for Pye UK as Doctor Father), Crazy Elephant had effectively run its course, and was quietly retired. A late-'60s California quintet with a sound that falls somewhere between the Mamas & the Papas and the Jefferson Airplane -- unfortunately without the elegance of the former or the edgy recklessness of the latter -- the Peanut Butter Conspiracy's albums now seem like timepieces of the flower power era, and since the group never managed a big radio hit, they don't even generate the easy nostalgia that might bring them a fresh audience in the 21st century. 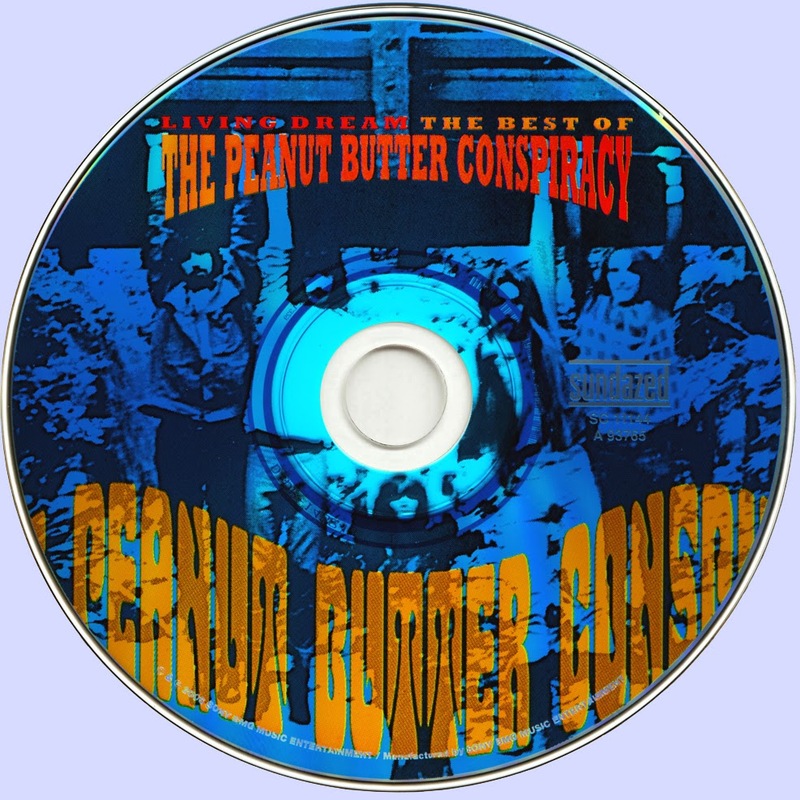 Led by bassist Alan Brackett and guitarist John Merrill, both songwriters, and singer Sandi Robinson, who should have been the marketable centerpiece of the band, but curiously wasn't, the PBC certainly had potential. Columbia Records teamed them with producer Gary Usher, who spotted the 12-string guitars and the careful group harmonies of the band and promptly made them sound like the Byrds, which wasn't necessarily a bad idea, but a better idea might have been to make Robinson's vocals the clear focus of the group, which would have given them a stronger public identity. The closest the PBC came to having a hit was with their first single, the now hopelessly dated "It's a Happening Thing," and if most of the songs on this anthology (drawn from the group's first two albums, The Peanut Butter Conspiracy Is Spreading and The Great Conspiracy) now seem half-written and full of hippie-driven jargon, there are still a few gems here, including Merrill's Byrdsian "Twice Is Life" and "Dark on You Now," as well as Brackett's intriguing "Living Dream." 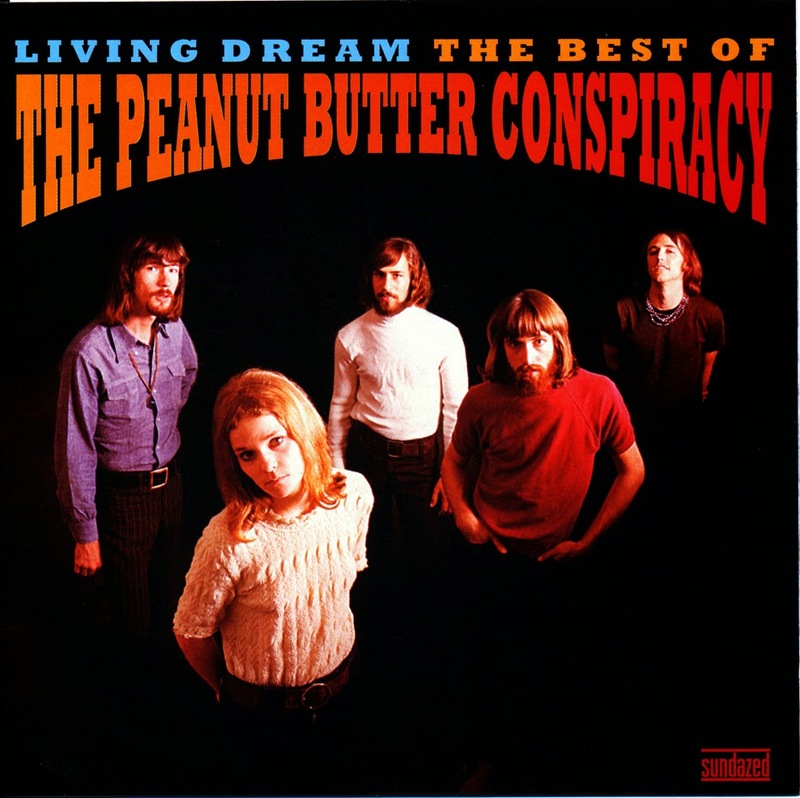 Other songs have strong points, like Brackett's "Living, Loving Life," which has a killer opening line ("Everyone has a bomb in their mind"), or the previously unissued "Peter Pan," which sounds today like a brilliant satire of the late-'60s hippie ethos, but wasn't anything of the sort when PBC recorded it. Maybe the strongest cut is "I'm a Fool," a Brackett song that features an unusually aggressive vocal from Robinson (matched in the arrangement by horn blasts) that suggests an alternate musical path for the group that unfortunately was never followed. This set from Sundazed has all the essentials from the group's 1967 and 1968 albums for Columbia, plus two previously unissued tracks and the single mix of "It's a Happening Thing," making it both an ideal introduction to the Peanut Butter Conspiracy and probably all that most listeners will ever really need.